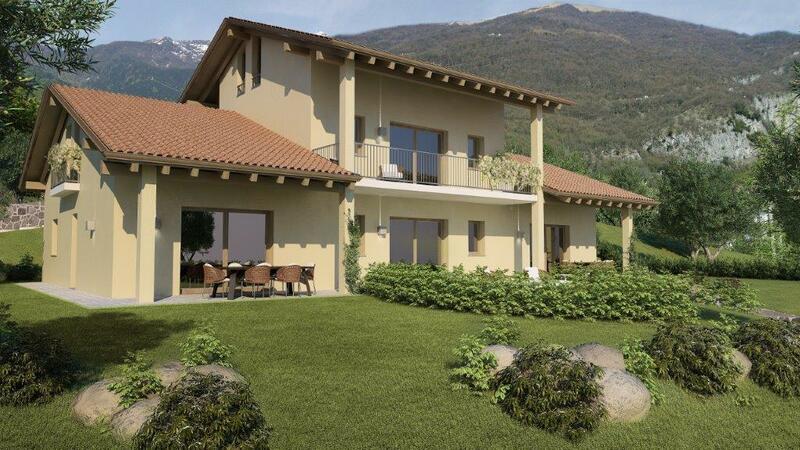 Located in the sunniest part of Lake Como and with stunning 180 degree views of the lake we offer a variety of apartments for sale in a small residence currently under construction. 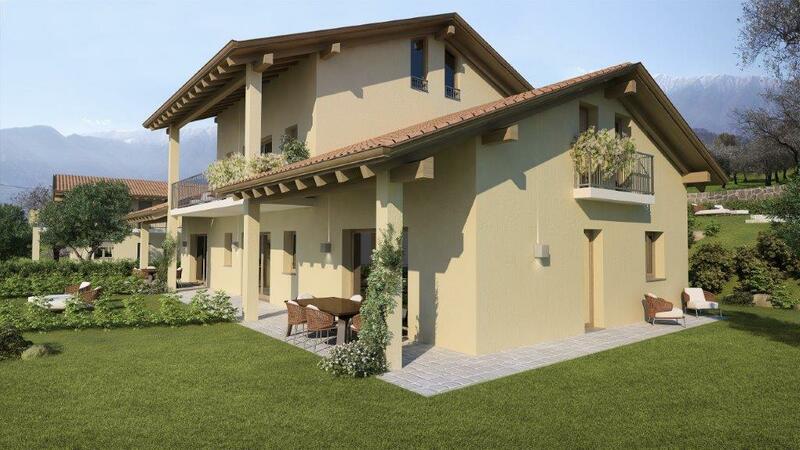 The complex is set in an elevated position amid the olive groves of Mezzegra and is just a short walk to the popular lakeside villages of Mezzegra and Lenno. 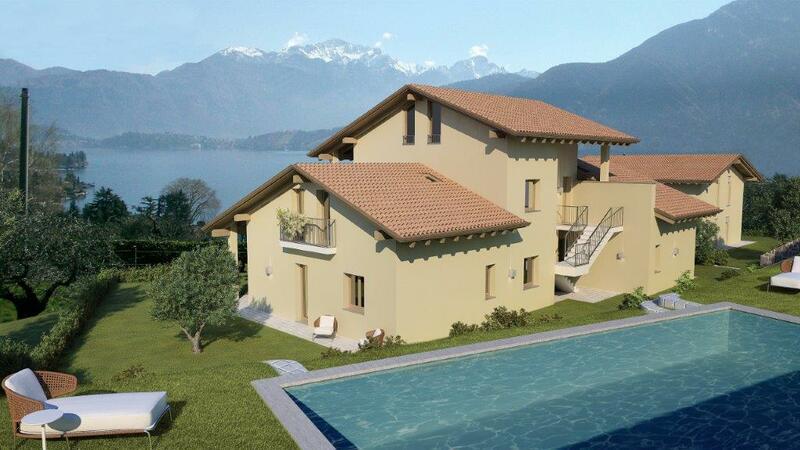 The complex has beautiful views of the lake and the mountains including views of Bellagio and the Balbianello peninsular. The apartment complex houses just 4 units with underground parking. 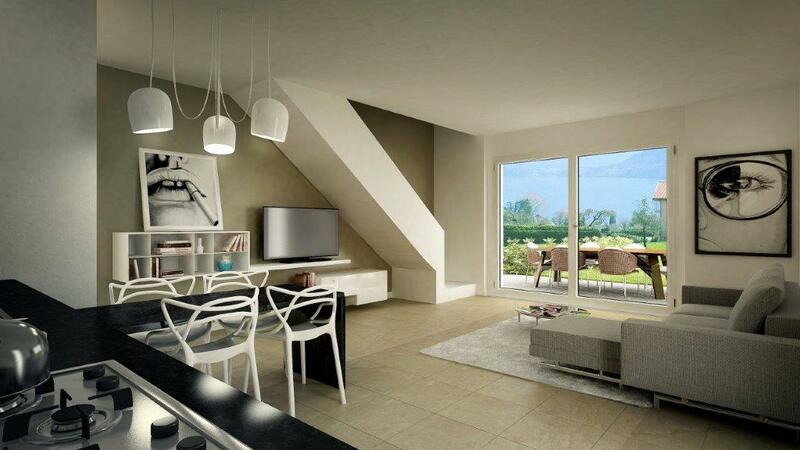 The apartment are sold with underfloor heating and the possibility to choose the internal finishes and bathroom fittings. 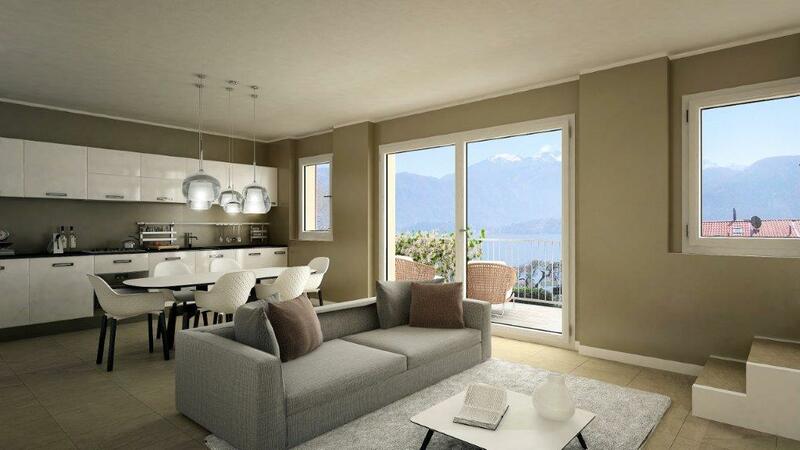 The apartment is just a short stroll to the centre of Lenno where a fast ferry service links Lenno to Como in just 40minutes. Local ferries provide regular links to Menaggio, Bellagio and the rest of the villages in the very popular central part of lake Como The property is also just a short stroll to the fabulous 'bay of Venus' in Lenno, a wonderful gently curving promenade leading to the recently refurbished piazza and the amenities in this popular village. 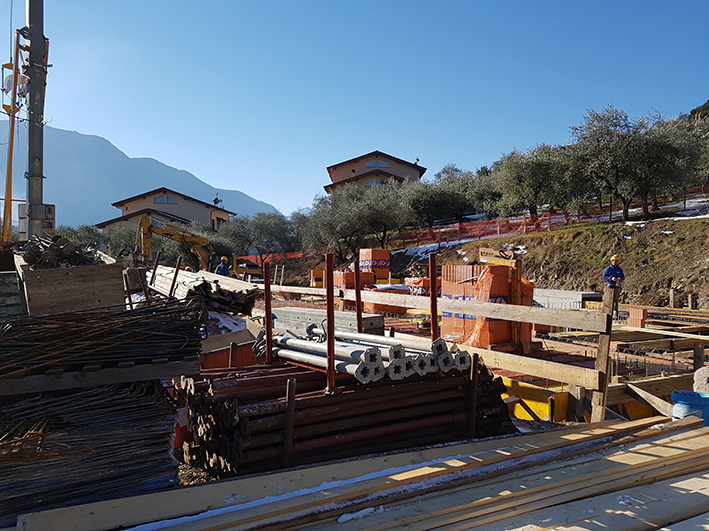 The Village of Lenno is ideally positioned to explore the lake and offers a number of amenities such as lake front bars and restaurants, shops, a pharmacy, banks and supermarket. 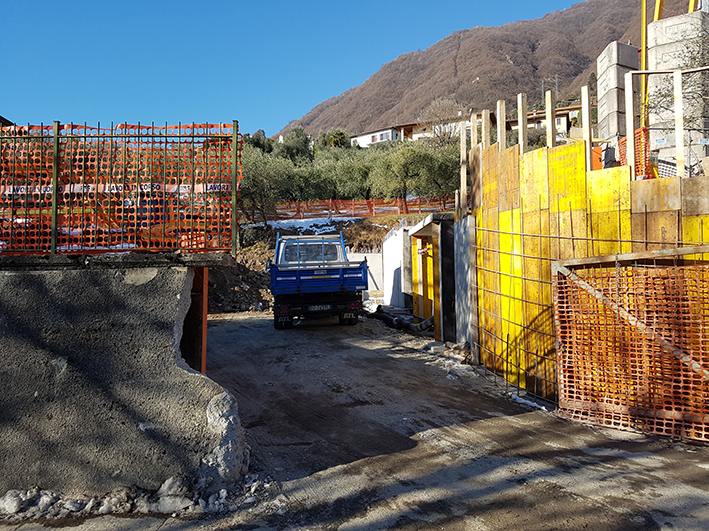 There is also the Lido at Lenno. 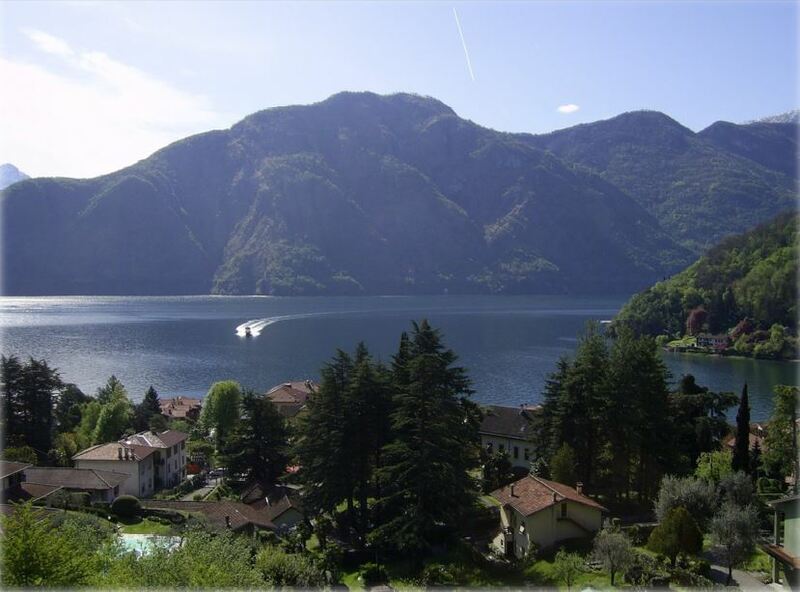 Lenno is approximately 45mins from Como and 90mins from Milan's airports. To the North the ski resorts of the Valtellina are a short 90minute drive away.